Not very fond of the Bixby feature on the Samsung Galaxy S9 smartphone? Thankfully, you can turn it off using these steps. Tap the Gear icon at the upper-right corner. Toggle the “Bixby key” switch to the left to disable it. 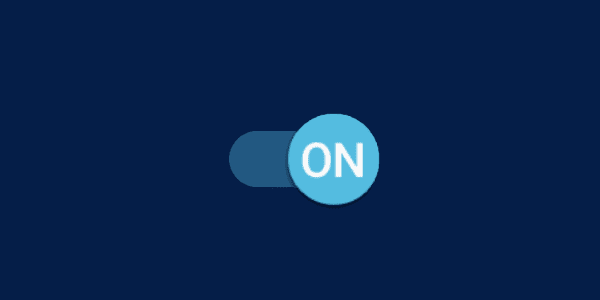 To disable the Bixby home screen that displays when you swipe all the way left, simply toggle the switch on the Bixby Home screen to “Off“. Can I remap the Bixby button to a different app? Yes. You can use a third-party application like Bixby Button Remapper to map it to open the Camera, Messaging, or whatever app you like. Very helpful. You might explain why I cannot go directly from the CD to the android phone..